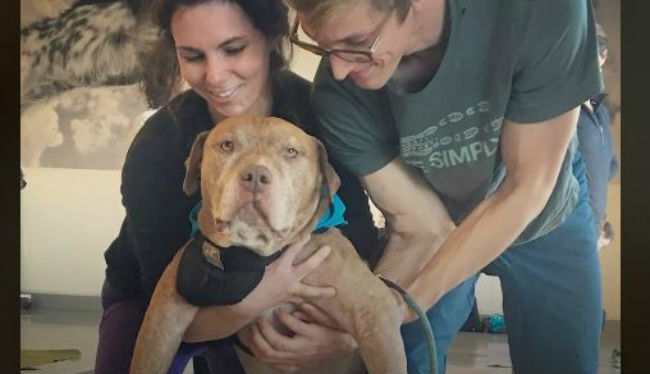 When this family adopted Kurbis, who literally “fell into their lap” at a senior dog adoption event, they could feel how much he wanted to be loved, but his past was a mystery. In the time since, he’s learned to be a dog and they say it even seems like he’s getting younger! 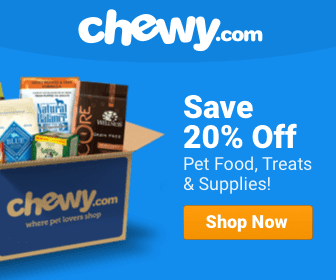 Why you should adopt a senior! Senior dogs are often overlooked at shelters and rescues because of their age, passed over for cute, little puppies. Those puppies are undeniably cute, but not every household has the time or energy for a puppy. They can be challenging (which is why so many end up back at the shelter!). Senior dogs on the other hand, often come with life skills at the ready. Important ones like leash walking, not going in the house, even tricks! They most often know that toys and treats are for chewing, while shoes are not! Seniors often love to sleep and or snuggle the day away, and while they need exercise like any other dog, it’s usually less. The fit easily into a household and make wonderful companions (for instance, with human seniors, who not only appreciate their low maintenance, but their calm, age and wisdom!). Senior dogs may not have as many years as a pup, but they often have many more than you’d think. Just think about Kurbis in the above video from The Dodo‘s Pittie Nation — he seemed to get younger once he was in a happy place with a family who loved and cared for him! These dogs need homes, just like the younger ones. Give a senior a chance. Most people find it to be an incredibly rewarding experience. Getting a senior dog is perfect if you aren’t quite ready for the work of a hyper puppy. The experience is no less rewarding though! If you can, you should definitely give a senior dog a chance.